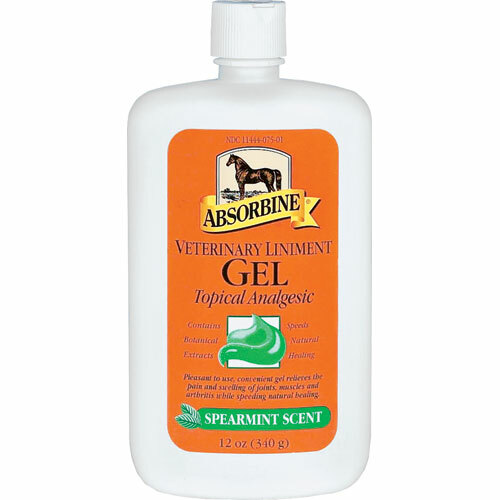 Spearmint-scented gel contains menthol and natural herbal extracts. Effective muscle, joint, and arthritis pain reliever. Convenient gel form for easy application. Menthol loosens stiff joints and reduces swelling. 12 Oz. Hasten and assist nature in returning fatigued muscle, joint or tendon to normal. 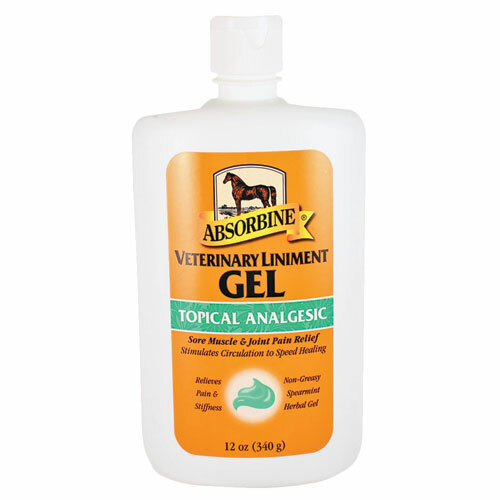 Liniment gel stays in place for longer lasting relief due to minor injuries, over exertion and arthritis. 12 oz. 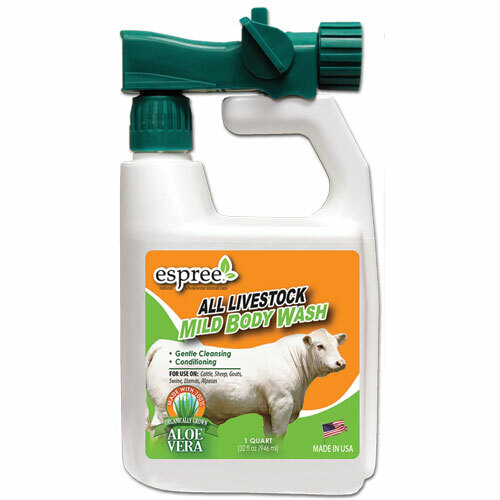 Formulated with organic aloe vera and natural skin nourishing ingredients for gentle cleaning of Cattle, Swine, Sheep, Goats & Alpaca. 1 qt. 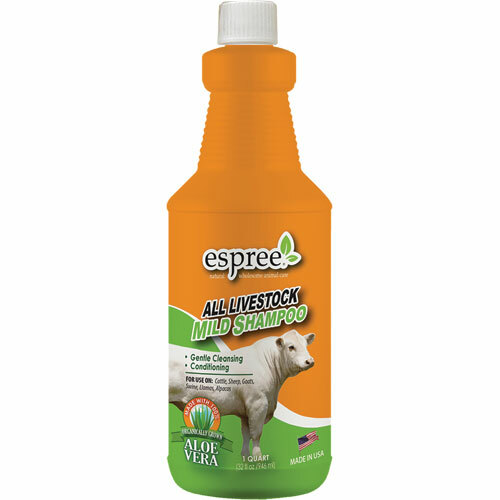 Mild shampoo is formulated for all forms of livestock including cattle, swine, sheep, goats and alpaca. Gentle cleansing. 1 qt. 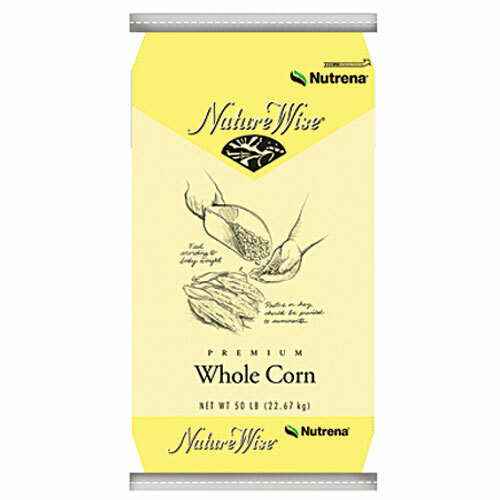 High energy value derived from carefully selected test weight grains.